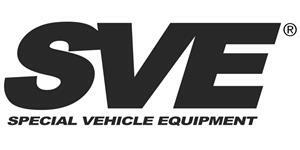 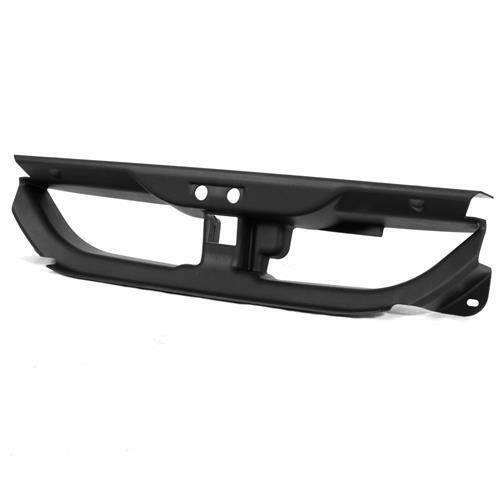 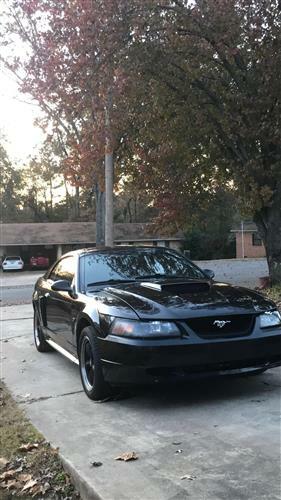 Upgrade the worn factory grill on your Mustang with this complete 1999-2004 Mustang SVE Mach 1 Grille Delete! 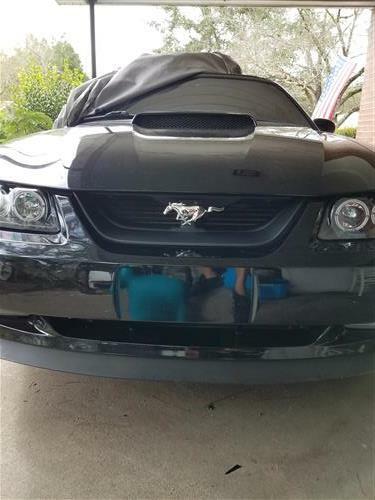 Get the menacing Mach 1 look on your Mustang with this complete 1999-2004 Mustang Mach 1 Grille Delete from LMR.com! 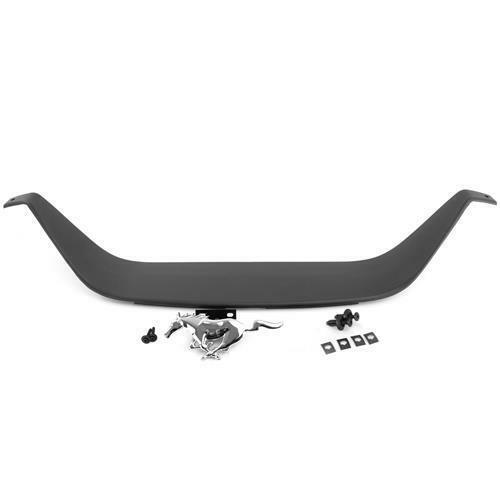 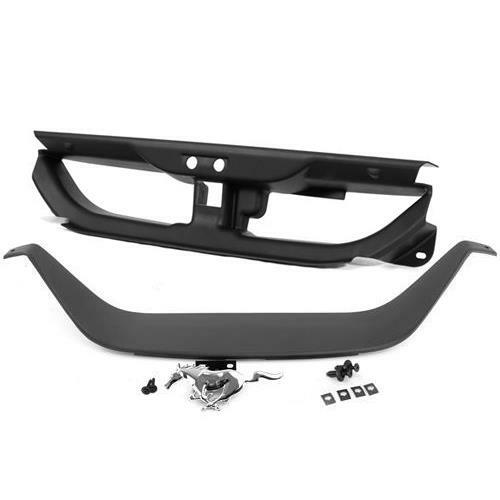 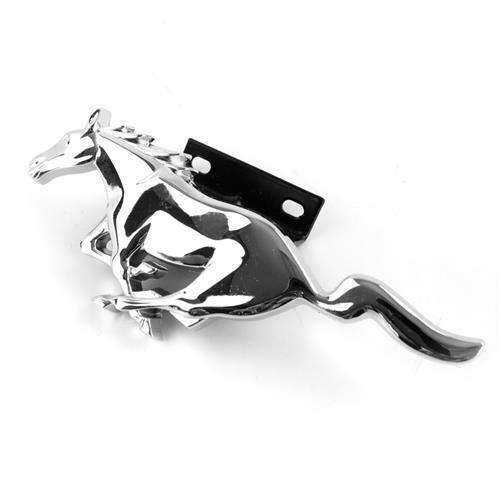 This kit comes with everything you will need to install on the front of your Mustang including the front filler panel, grille delete panel with push pins, chrome running pony grille emblem and the black anodized trim screws to hold the emblem in place!